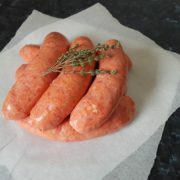 At Sutcliffe, we know a thing or two about sausages. We’re not interested in the kind packed with preservatives and additives. It’s one of our requirements that we source our products from the highest quality produce, made with absolute attention to detail. 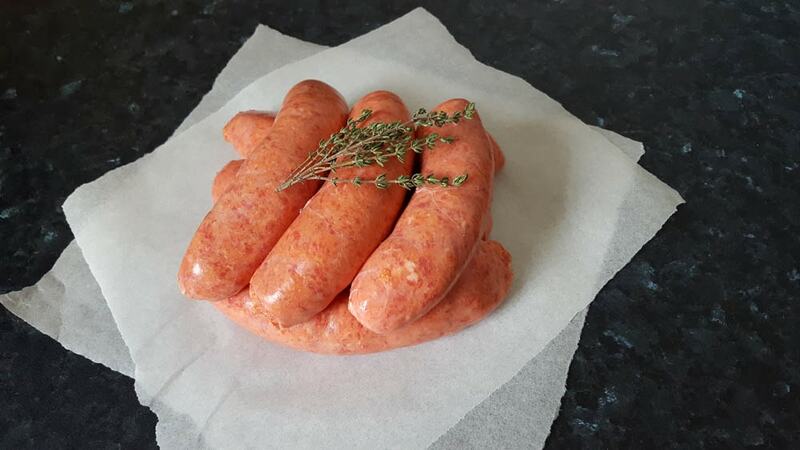 Our tasty thick sausages are perfect for keeping everyone happy at your next home barbecue. 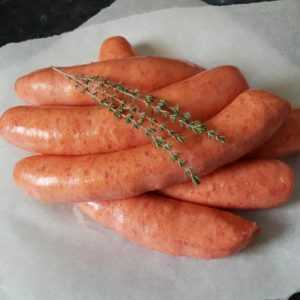 Everyone loves a quality sausage, and when they’re cooked well, there’s really nothing better. 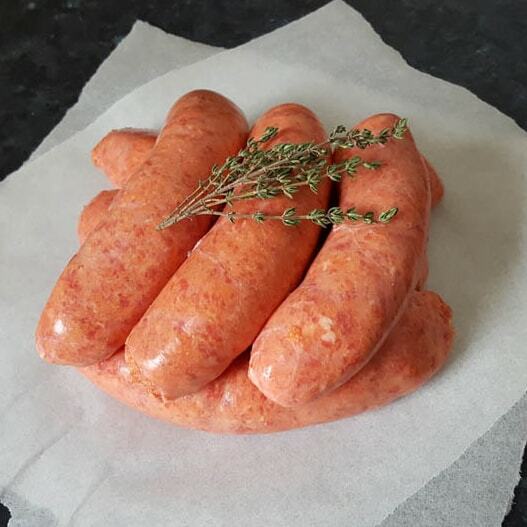 Order one of our generous packs of thick sausages today and pick them up in-store when you’re ready. Our quality produce and wholesome customer service is guaranteed to put a smile on your face and keep you coming back for more.